Jazz for a Friday Afternoon studio performance. 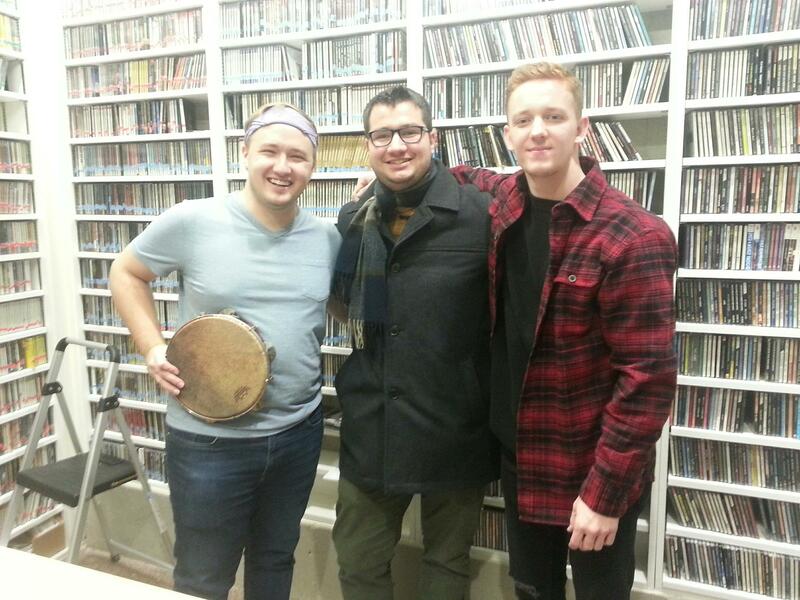 The Denin Koch Trio performed live, in the studio for an afternoon of Jazz on Friday. Denin Koch plays guitar, Brandon Cowan, bass, and Jensen Leggett on drums.